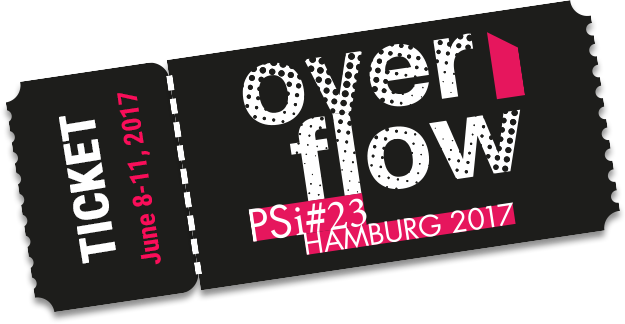 About 700 participants, more than 400 presenters from more than 40 countries: Yet, for Hamburg, »PSi#23« is no »OverFlow«. »OverFlow« simply belongs to the DNA of our city. For centuries, we have been managing streams of water, merchandize, traffic… We are delighted to be your host for the coming four days! 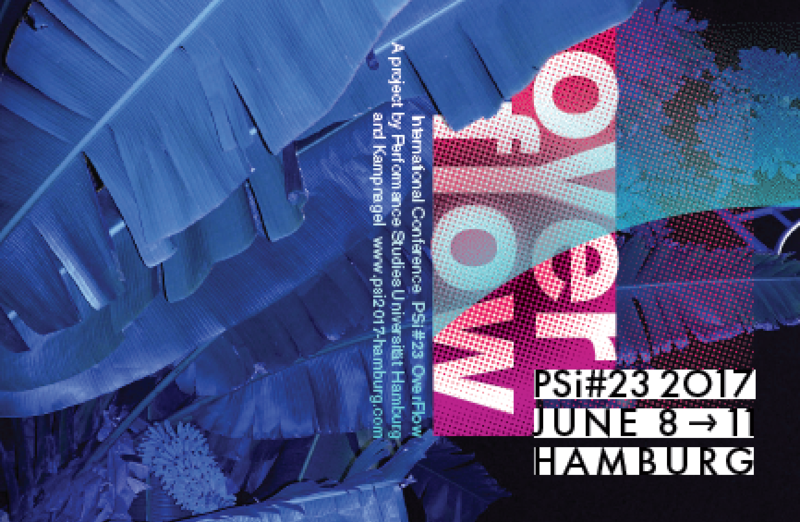 We are very proud that the international science and arts association »Performance Studies international« has chosen Hamburg as a location for its annual conference in 2017. This underlines the international reputation of Performance Studies at Universität Hamburg, of Kulturfabrik Kampnagel and of the Theatre Festival »Theater der Welt«. There is so much »OverFlow« worldwide: constant news, messages, advertising — how does this affect us as humans? How does it affect individuals and societies? Thank you for seeking an answer, both in scientific and artistic ways! Enjoy a great celebration of international, interdisciplinary, scientific, and artistic performance research! A scenic essay including Nana Adusei-Poku, Hartmut Böhme, Vaginal Davis, Vinciane Despret, Petra Gehring, Karin Harrasser, Thomas Meinecke, Susanne Sachsse, Christina Sharpe and others. In 2011, the Mobile Academy Berlin hosted the congress The Undead – Life Sciences & Pulp Fiction at Kampnagel in Hamburg. Now they are back with a scenic essay on the ocean as a transit space between life and death. The Future Us (the dead) meet the Former Them (the living) in a mechanical arena. In a card game on the future of the seabed, the history of logistics and the presence of the Black Atlantic, facts and fiction collide. A philosopher demands a more livable milieu for the dead. A radio channel plays a DJ set for water babies. Welcome to the Waiting Room. Brisk radio communication is going on here. 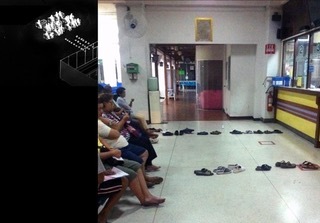 The audience can switch between the various scenes of the installation via headphones. For those whose arrival is scheduled on Wednesday June 7th, we will open an Early Bird Registration from 5.00 p. – 8.00 pm in the entrance hall of Kampnagel. Kampnagel, Jarrestr. 20, 22303 Hamburg. 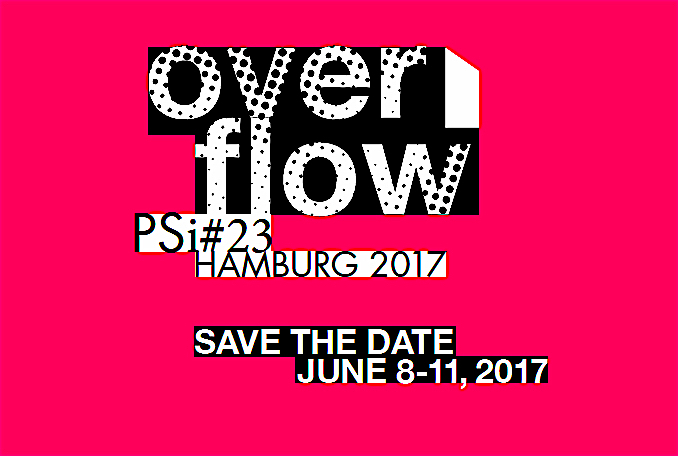 The PSi Future Advisory Board calls for applications to an inaugural summer school to coincide with PSi #23 in Hamburg. PSi Summer School #0.5 will bring together scholars, artists, and activists over the course of four days and in an intensive series of activities directed at thinking through, working with, and creating anew pressing issues and rising trends in performance studies. We propose the interval ‘0.5’ in the title as a gesture to the temporality in which the summer school happens, in between conferences, but also, and perhaps more centrally, to the fertility of the unfinished, the incomplete, and the “not-yet here” (Muñoz 2009). Application instructions (submit up to 400 words): name, surname, city, institution, country; title of contribution and (for travel grant) amount of traveling cost (as stated on invoice). 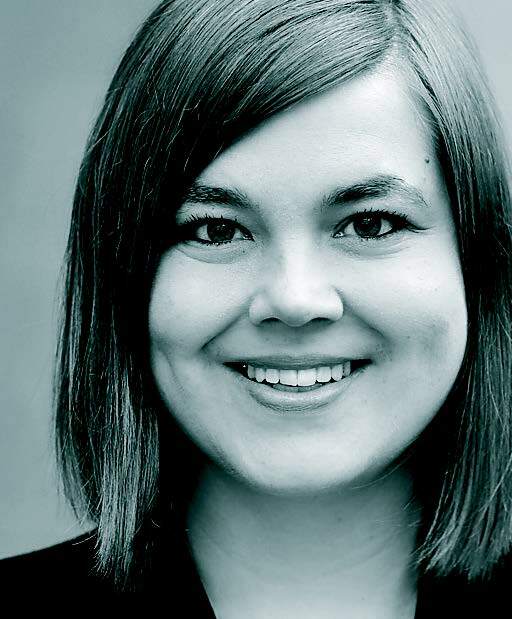 We are very pleased to inform you that Katharina Fegebank – Second Mayor and Minister for Science, Research and Equalities of the Free and Hanseatic City of Hamburg – will be the official conference patron of the PSi#23 “OverFlow“-Conference in Hamburg. OverFlow evokes such heterogeneous connotations as a catastrophic or euphoric overflooding, the leakage of something either undesired or held too dear to share, an abundance of e.g. wealth or poverty, etc. The word “overflow” contains, like the “harbor,” various layers of metaphorical meaning: Harbors stand for travel, for migration, for internationalization, for commerce, for movements of goods, for meeting foreigners and arriving home, for good-byes and returns, for borders and border controls. With respect to this highly pressing economic, social, cultural as well as political issue OverFlow highlights the aspects of movement, transition, and fluidity but also those of flooding and abundance. The conference aims at making use of the metaphorical ambiguity and impact of the word OverFlow as far as current social, political, and artistic discussions are concerned. The international expert participants from all over the globe will take a reverse view on the tropes customary in “times of crisis”: The conference will focus on OverFlow instead of on the usually evoked themes of lack, restriction, and loss. 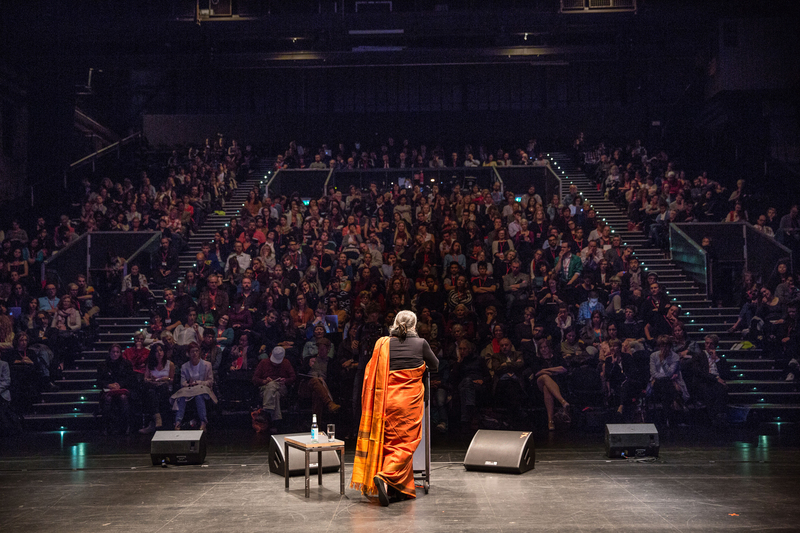 The conference title OverFlow relates to the thematic emphasis of the 2017 German international performing arts triennial Theater der Welt (“Theater of the World”), which will take place in Hamburg in May and June 2017. 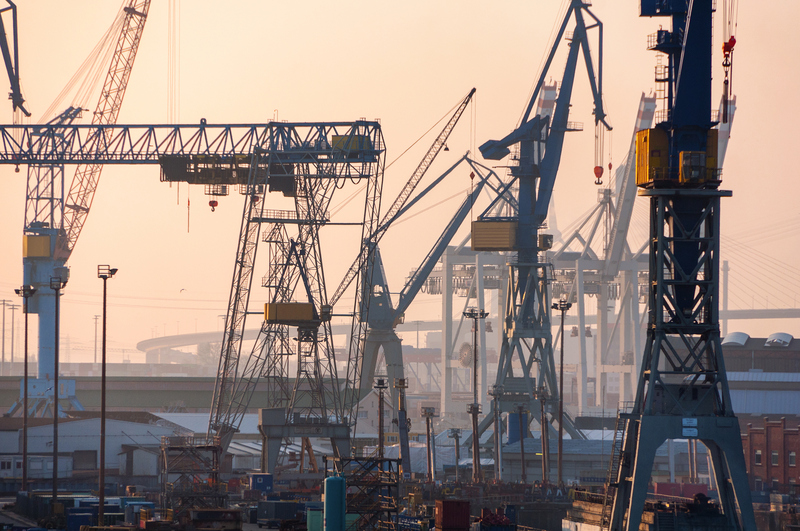 Co-curated by Thalia Theater and Kampnagel, Germany’s biggest performance space for free productions, the festival will be dedicated to Hamburg harbor with its history of cosmopolitism and colonial trade, of boom and bust, of immigration and emigration. The sprawling harbor scenery (partly globalized commercial and tourist hub, partly local urban decay, partly contested social space) is set to provide the backdrop to a great variety of site specific performances.